Yuva Rural Association celebrated Global Handwash Day, 15th Oct 2018 with Schools Children in all its locations of Nagpur, Amravati, Washim, Bandhara, and Parbhani. -"Let's Give Everyone A Clean Hand". Yuva Rural Association, Nagpur celebrated Global Handwashing Day on 15th October 2018 in Parbhani district of Maharashtra with 415 students. The students were educated on Handwash and were given WASH kits, New School Bags, and New Water Bottles. This was done under the Holistic Rural Development Programme supported by HDFC Bank under its CSR initiative "Parivartan". 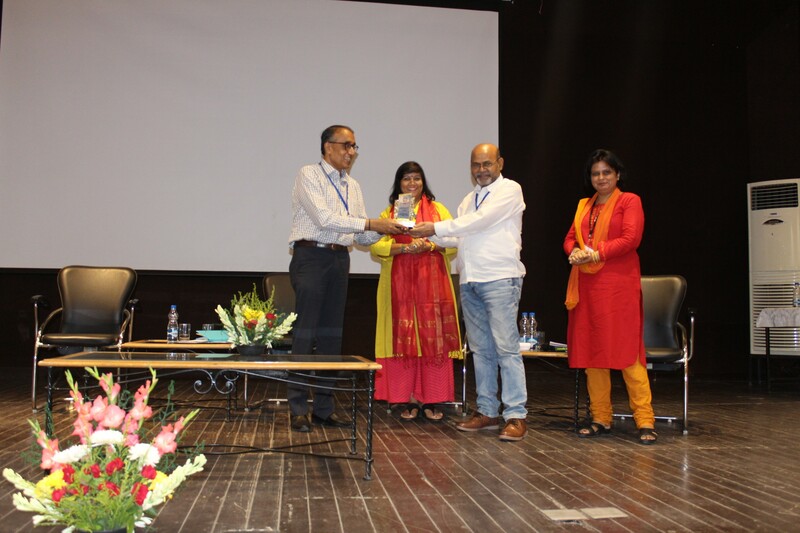 Datta Patil felicitated and acknowledged for his contribution as Board member of VANI for last seven years in VANI AGM Delhi on 7th Sept 2018. 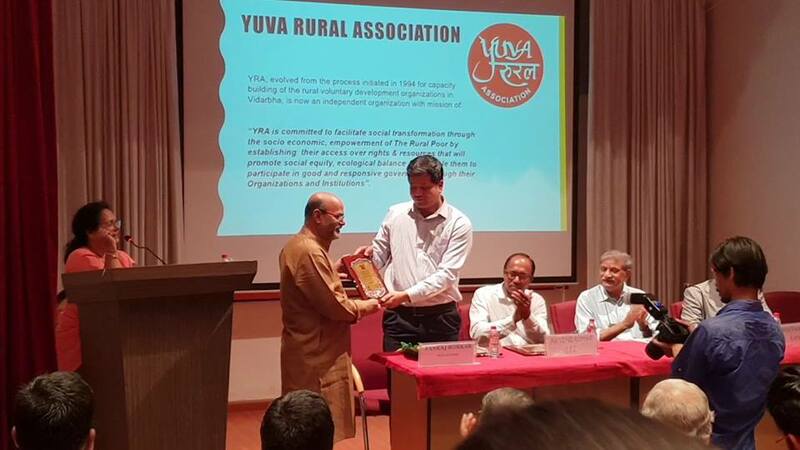 Falicitation of Shri Datta Patil for YRA's contribution to environment. 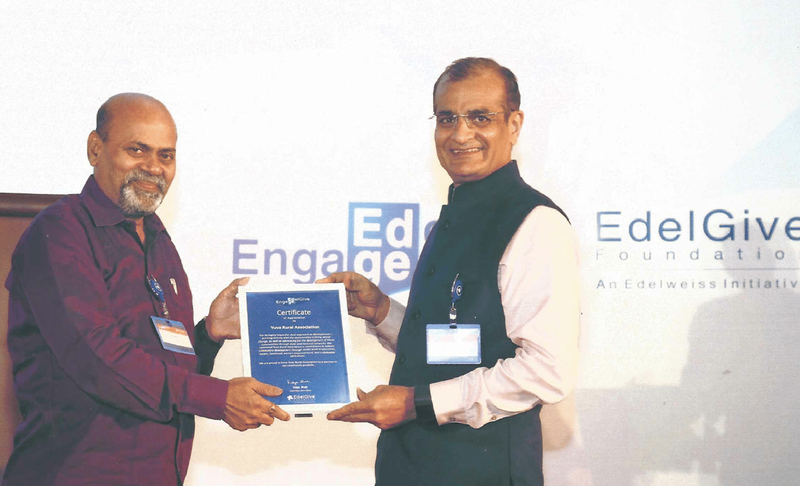 Mr.Datta S Patil receiving Certificate of Appreciation from Edelgive Foundation.